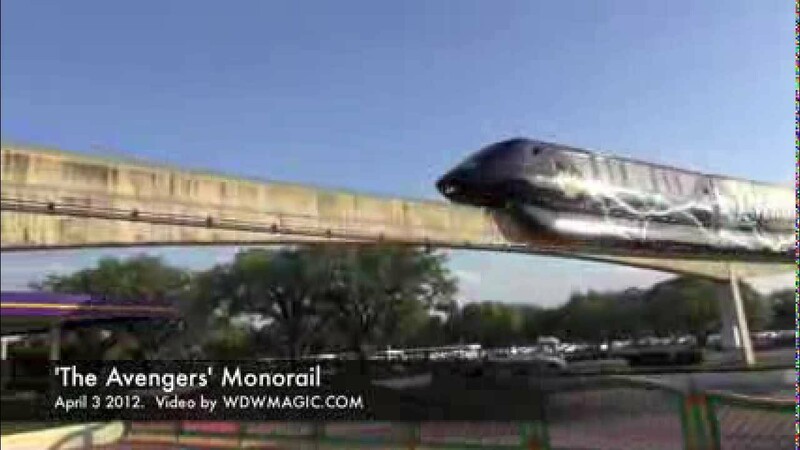 Oct 10, 2013 in "Walt Disney World Monorail System"
The Epcot Monorail beam is currently out of service due to technical issues. Cast Members at the TTC are advising that the outage is likely to continue through to at least 6pm today (October 10 2013). 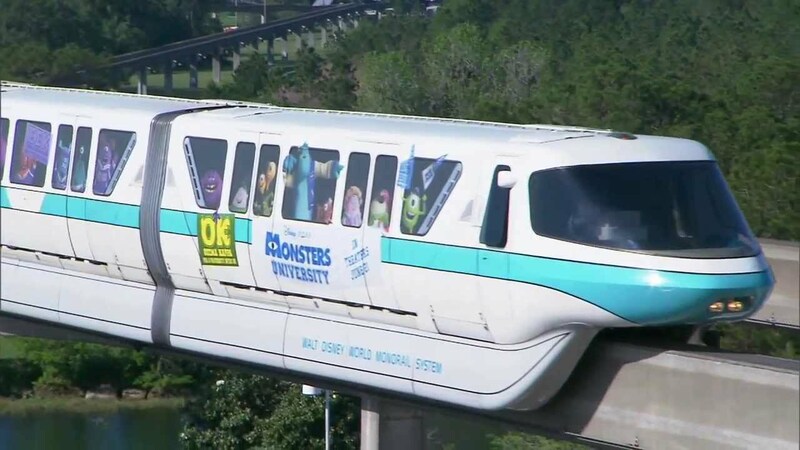 If you are traveling between Epcot and the TTC you will need to use bus transportation.